Chartered in 2001, the Angeles City Clark Balibago Lions Club upholds a distinguished tradition of excellence of coming to the need of our underprivileged and disadvantaged fellowmen. A group of service-minded men and women spanning 18 to 80 years old, the club continues to render its projects and activities in our communities. We are Pampanga's premier civic-service club. We Serve. 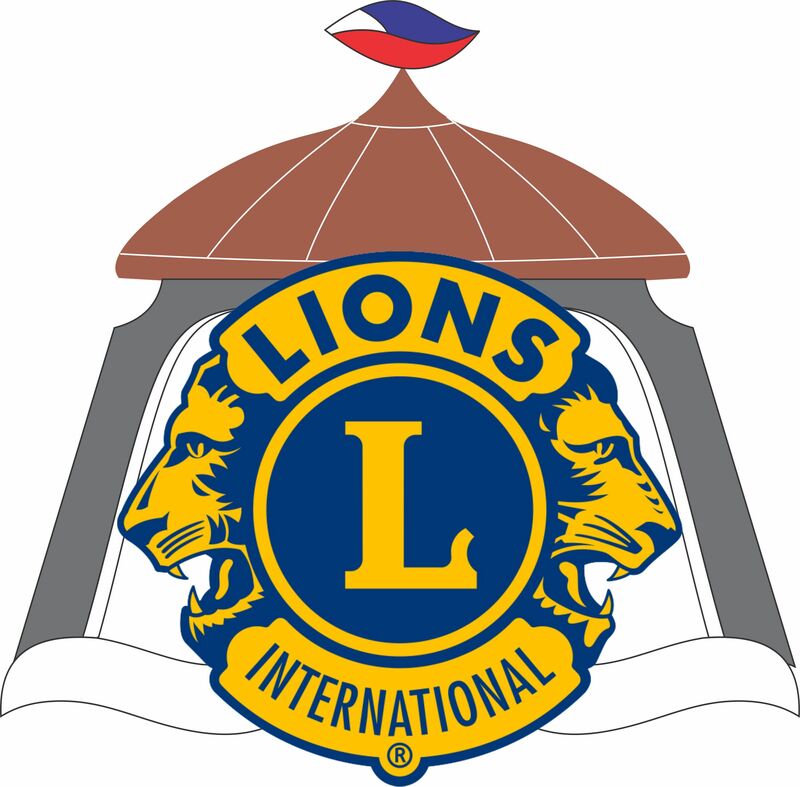 On its 15th year, the Angeles City Clark Balibago Lions Club fully supports International President Bob Corlew's thrust of having faith in the organization's strengths as we celebrate our centennial through his motto "New Mountains to Climb."